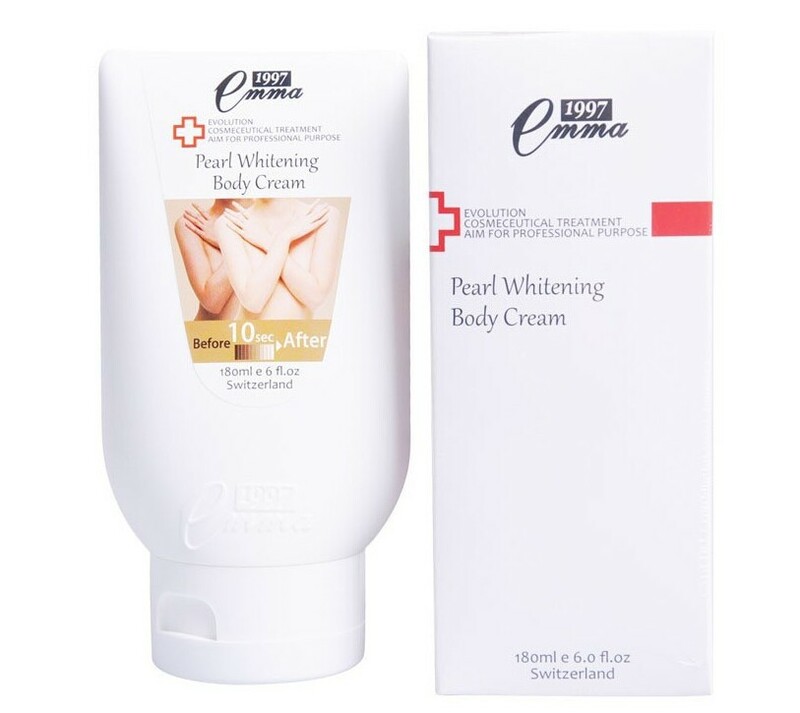 A Magic Body Lotion , whitening skin absorb within 10 seconds . Do not think it is body whitening foundation , it is 100% pure skin care product , the whitening ingredient is from natural plant . so you do not need to remove it as makeup . keep using it . it will give you a happy result of whitening permantly . it is so good a product for girls whose skin get dark after summer . repair skin , whitening in the same time . for better result . please use body moisture cream before using it . 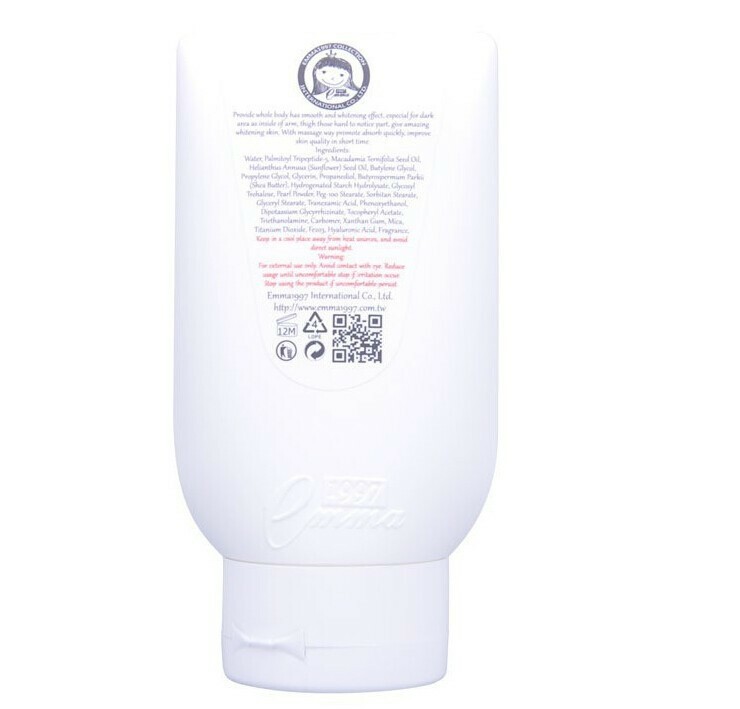 Apply proper on body where you wanted whitening area , especial in armpit , elbow , knees , insde of thigh , slove unmentionable problem , Smooth and Whitening skin maintain for all day .